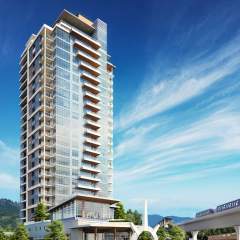 Exciting opportunity to own in the sold-out Lougheed Heights Tower 1, by BOSA! 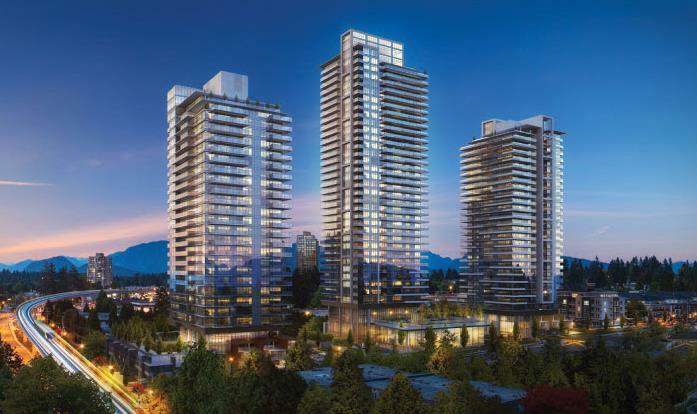 Perched high on the seventeenth ﬂoor of the Lougheed Heights Tower 1, unit #1708 is facing east ensuring lots of light without getting too hot in the summer. This is a spacious one bedroom, one bath, 629 square feet condo with a large balcony accessible from the living room and the bedroom. The unit comes with one parking and one storage locker. Estimated completion is late 2019. The community offers innovative and modern living with impressive amenities. Resort-style private club has 17,000 SF of private amenity space for homeowners’ exclusive use, including a lovely rooftop terrace, theatre screening room, business centre, music rooms, exercise & ﬁtness room, and a basketball court. 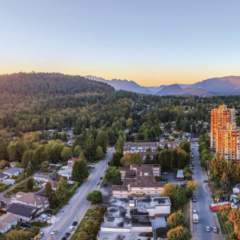 Sitting tall at the intersection of North Road and Foster Avenue in the rapidly growing Burquitlam neighborhood , the Lougheed Heights Tower is at the centre of the Evergreen Corridor. 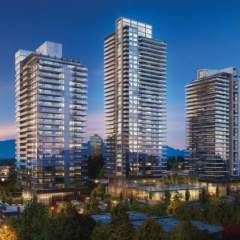 There is direct access to both the Evergreen and the Millennium Lines offering easy commute to downtown Vancouver and other locations throughout the lower mainland. 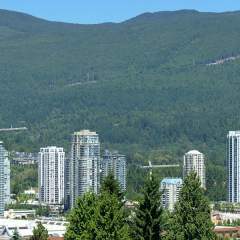 Lougheed Town Centre, Vancouver Golf Club, countless parks, shops, restaurants and supermarkets are within walking distance. Simon Fraser University and Como Lake recreational area with its beautiful wooded trails are only 5 minutes away by car. Asking price is $518,000. Developer’s credit of $2500 is available to the buyer upon completion.